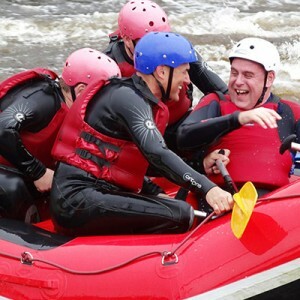 Our amazing Water activity days are a wonderfully different way of entertaining your Team or Clients … of building relationships, rewarding and saying ‘thank you’ to those whom your business values. You don’t need to work by the Sea, or travel far (“there’s water, water, everywhere”) and it’s a resource we've tapped to create these truly original and atmospheric events. There’s something about being on the water which inspires guests to look at things in a different way… time to reflect, to appreciate good company in a peaceful atmosphere, to observe from a new perspective, and, to remember. 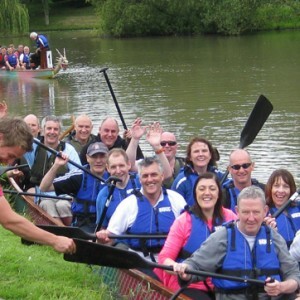 Corporactive is well-known for their innovative approach to events; and our on the water teambuilding events are a truly creative way of relationship enhancing, rewarding and motivating your Team, Clients or Colleagues. Bring a smile to their faces with your originality, give them time enjoy your event (and your company too) in a way which will make your guests feel special. Corporactive’s events on water are successful for teambuilding, rewarding your team, motivating your staff with an incentive, or, for engaging your clients at an event which demonstrates your appreciation. These interesting and innovative events enable you and your guests to engage, interact, network and enjoy the day. We have some great ideas; so, please select from below to find out how we can raise a smile, or skip all that and just get in touch. As usual, with the unique way Corporactive approach all our events we convert landlubbers to sailors to meet a challenge where everyone makes a difference. Only 4/5 crew per yacht guarantees maximum fun and a genuine role for everyone. High levels of instruction combined with extensive practice, ensures guests enjoy an exciting hands-on experience in complete safety. Why put up with the same old events when there’s so much fun to be had on the water?! Corporactive’s events on water are a fresh way to put a sparkle into your special event … and will entertain your team or clients with their sociability and change. 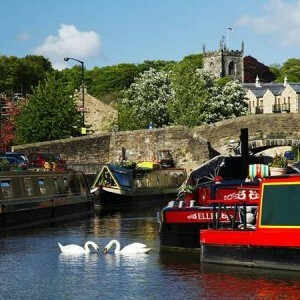 Our Events on Water have many options which are suitable for both day and evening and are tailored to suit your needs. We can also create any event which makes your ideas come to life. 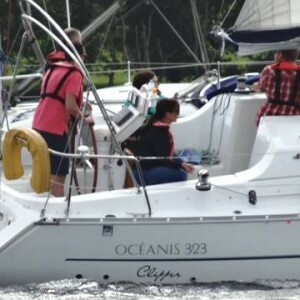 Don’t be a ‘landlubber’… cast off with Corporactive’s original-thinking, creative, and innovative events on the water. Be outstanding and make your next Corporate Event, Activity Day, Team Building, Entertainment Event, Company Away Day, Incentive, Motivational Event, Company Celebration or Anniversary, stand out with Corporactive.